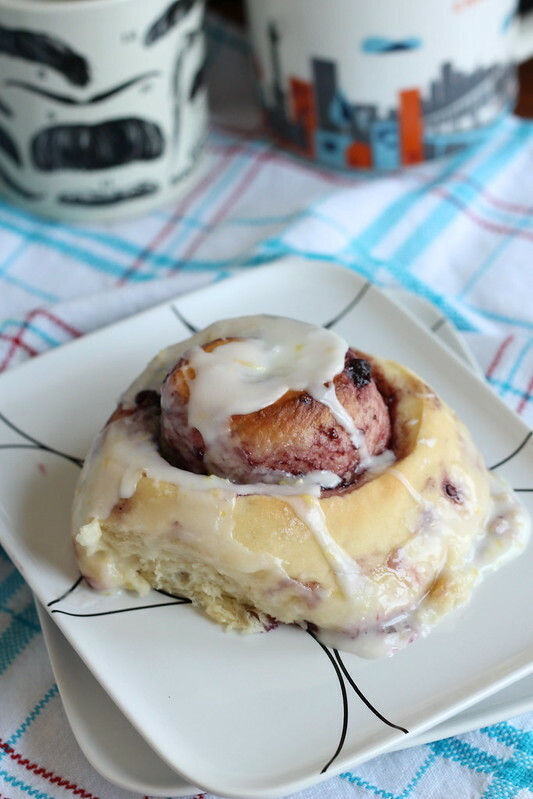 Sweet yeast rolls filled with mixed berry preserves and lemon zest and topped with a lemon glaze are the perfect springtime breakfast. 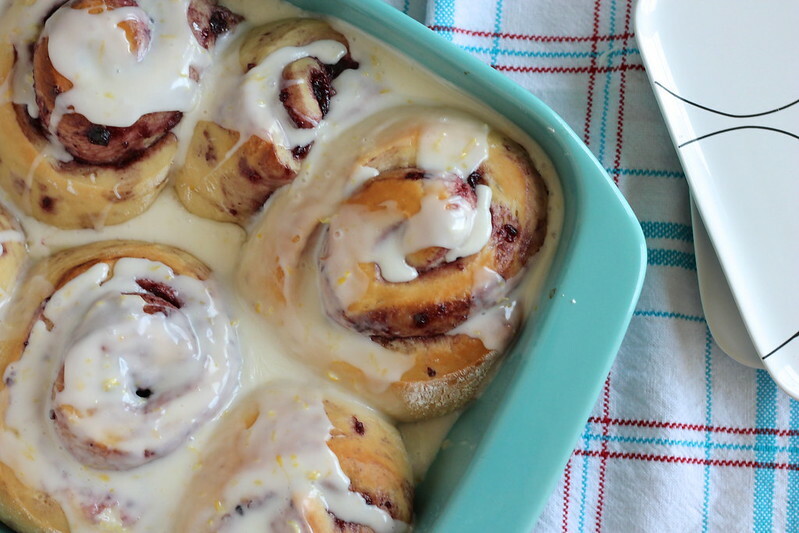 It’s Wednesday, friends, and around here we are continuing with Brunch Week in high style with these Springtime Sweet Rolls. 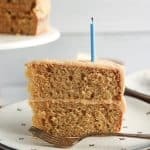 In case you missed Monday’s post (and amazing Banana Bacon Pancake recipe), the lovely Susan and Terri have organized 32 bloggers and 11 generous sponsors to bring our readers a week full of delicious brunch recipes – because we all know that it is hard to beat brunch in terms of a great meal. We also have an amazing giveaway going on until Sunday, May 11, so make sure to check that out and enter if you haven’t already. One of our sponsors, Bonne Maman, sent us all jars of their delicious jams and jellies. With my love for all things berry, you can imagine how delighted I was to open up my box and find a jar of their Mixed Berries Preserves. At first the jar had me dreaming of scones (although, to be fair, I am always dreaming of scones), but then I had my “Ah-ha!” moment and knew exactly what I would make: sweet rolls filled with the berry preserves and highlighted with the flavors of lemon. I made these sweet rolls just before going home for Easter and took the pan (minus the one roll that I devoured in the name of “taste testing”) to my parents for breakfast that weekend. 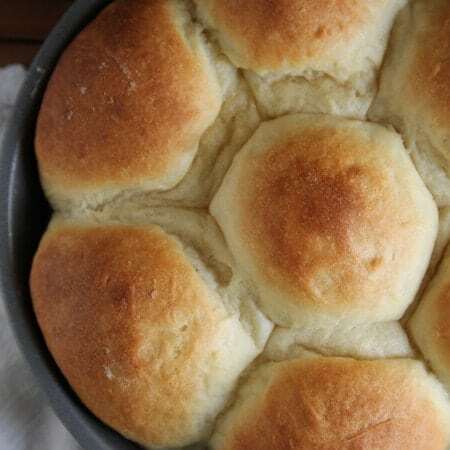 Saturday morning I awoke to a text from my mom saying, “These rolls taste just like springtime!” That’s a hard description to beat – and so, they became Springtime Sweet Rolls, SEO be damned. 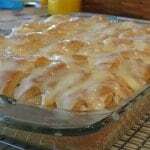 Because I would be hard-pressed to think of anything more torturous than having to get up at the crack of dawn to labor over sweet rolls – no matter how delicious the end result – this recipe, like my Fig and Brown Sugar Cinnamon Rolls, is prepared the night before, finishes the final rise overnight in the refrigerator, and is baked the next morning. Truly, the most difficult thing I will ask you to do in the morning is to whisk together some glaze to pour on top of the freshly-baked rolls. 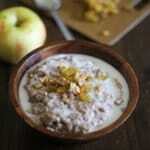 Add the remaining ¼ cup of granulated sugar, milk, brown sugar, egg, egg yolk, and vanilla to the bowl. Whisk together to combine, then add the flour and salt to the bowl. Mix with the dough hook on medium speed just until the dough comes together. Turn to medium-high and knead for 1-2 minutes. Add the softened butter to the bowl and continue kneading for another 3-4 minutes. The dough will now be wet and sticky. Turn out the dough onto a well-floured surface and knead ⅓ to ½ cup of flour into the dough with your hands, until the dough is smooth and no longer sticky. Place dough into a large greased bowl, cover lightly with a towel and set in a warm place to rise until doubled, about 1 ½ to 2 hours. Once the dough has risen, turn it out onto a floured work surface. Gently knead 4-5 times. Using a floured rolling pin, roll the dough into a 10x20-inch rectangle. 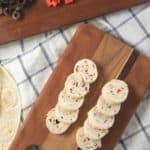 If you find that the dough is difficult to roll (it keeps “bouncing” back after you roll it, much like pizza dough), simply cover it lightly with a tea towel and let it rest for about 5 minutes before attempting to roll again. Spread the berry preserves onto the dough, leaving a 1-inch border along the long edges for rolling. Sprinkle evenly with 1 teaspoon of lemon zest. Rolling from one of the long edges, tightly roll the dough the dough into a cylinder and pinch along the edge to seal. 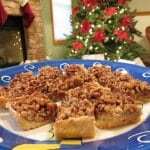 Cut into 8 equal pieces; arrange pieces, cut side up, in a greased 13x9-inch baking dish. Cover with plastic wrap or foil and place in the refrigerator overnight. The next morning: 1 hour before baking, remove the rolls from the refrigerator and allow rolls to come to room temperature. Near the end of the hour, preheat the oven to 375 degrees. Bake for 25-30 minutes, or until golden brown and bubbling. While the rolls cool slightly, whisk together the ingredients for the glaze in a medium bowl until smooth. Drizzle over still-warm rolls and serve. I LOVE how your incorporated the preserves here! 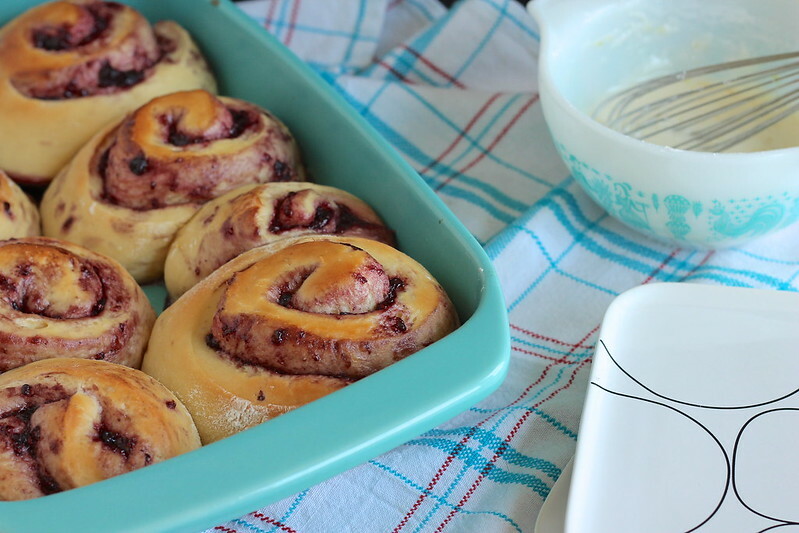 Sweet rolls are always good…and those preserves takes them over the top! Pinned! I am yet to meet a sweet roll that I don’t want to immediately devour! I LOVE the name…lemon and berries do reflect springtime!!! They sound amazing!!! Thanks, Liz! They really are springy! I have such a soft spot for sweet rolls, great jam, and YOU! 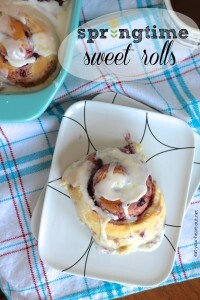 Erin Clarke: Sweet roll inspiration at its finest! Sunshine and spring rolled-up and glazed! Due to a mix-up, I missed out on getting the Bonne Maman jams and I’m so sad about it, but seeing these cheered me up! They look so fluffy and sweet. Just perfect! I would like to eat a whole pan of this springtime goodness. Berries and lemon are one of my fave springtime flavor combos…I could EASILY kill a whole pan of these in one sitting. mixed berry preserves in the sweet rolls?!!! I love this!!! Oh my gosh rolls filled with fruit makes them seem less sinful and therefore more dangerous. But also more delicious! I always backe cinnamon and apple swirls in the autumn, I have never thought of doing a spring/summer version. But I do have a go-to raspberry-cake I bake every summer (and sometimes multiple times during the summer) and now I think I should try and combine the two. These sweet rolls sound incredible! Love the mixed berry filling! So happy I ended up with mixed berry preserves too! I had a dream about cinnamon rolls last night, too! I know you are not shocked by that statement. haha! So many reasons why we are friends. Wahh, so delicious! I love the glaze, makes everything so fresh! YOur sweet rolls looks absolutely amazing. 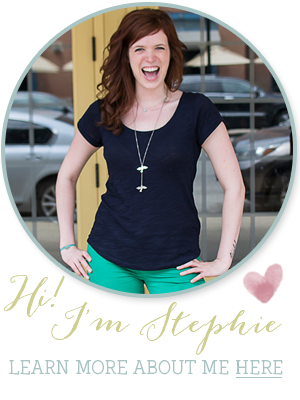 I love the colors… my daughter will go crazy over this one. Ah, love the filling…love everything about these! 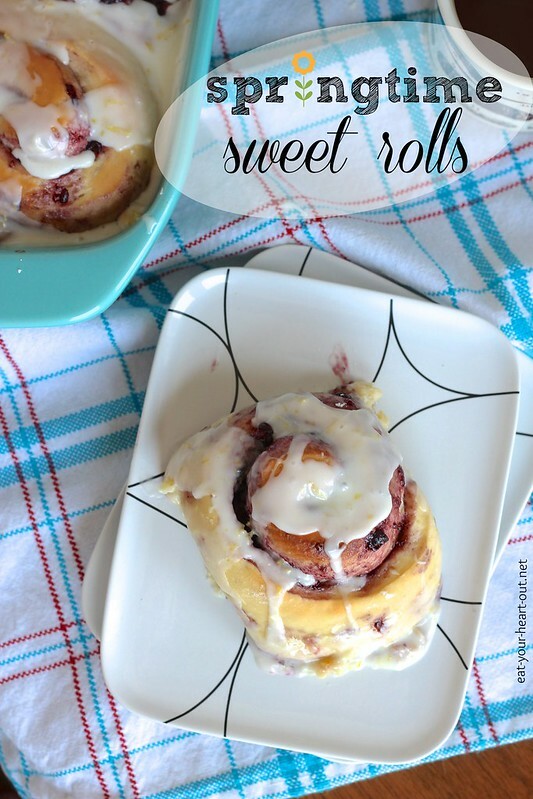 Sweet rolls are my favorite and these sound even more awesome with the mixed berry preserve. 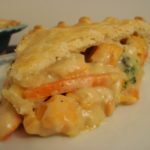 Thanks for sharing this recipe over at Foodie Friends Friday and I hope that you will join us again this week with more awesome recipes.